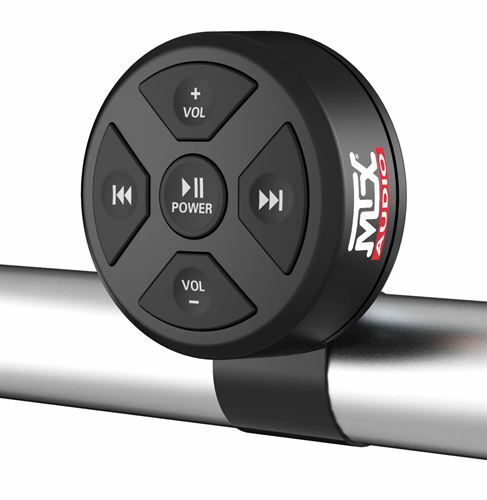 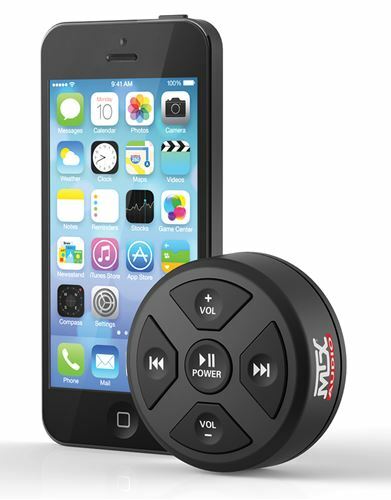 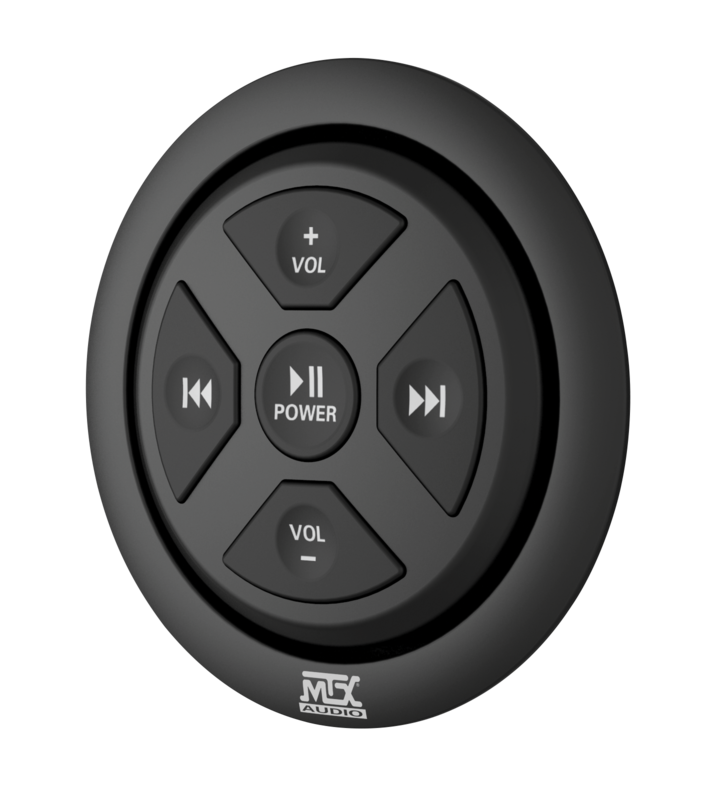 The MTX Audio MUDBTRC is a universal Bluetooth 3.0 receiver and remote control that is designed to work with most Bluetooth enabled devices including iPhone® and Android® smartphones and tablets. 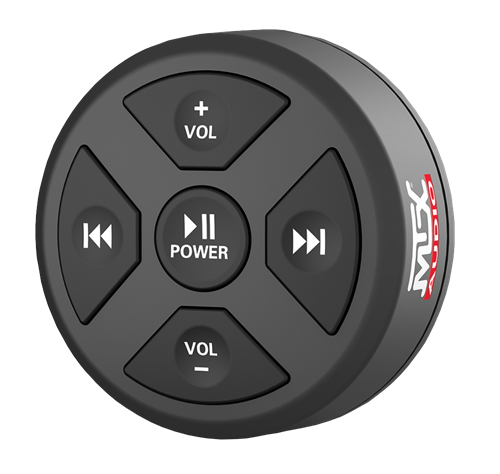 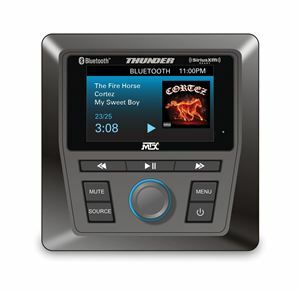 This easy to install and use, all in one unit is capable of transforming your Bluetooth enabled mobile device into the center of your vehicle’s audio system. 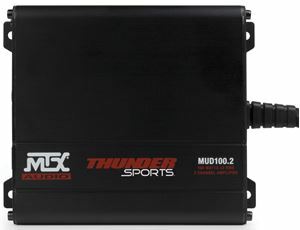 Designed to mount a variety of vehicles and able to work with most amplifiers, the MUDBTRC can be used on motorcycles, side-by-sides, boats, cars, or trucks. The MUDBTRC is designed to be used with MTX MUD series amplifiers that are engineered with a differential input designed to reject noise. 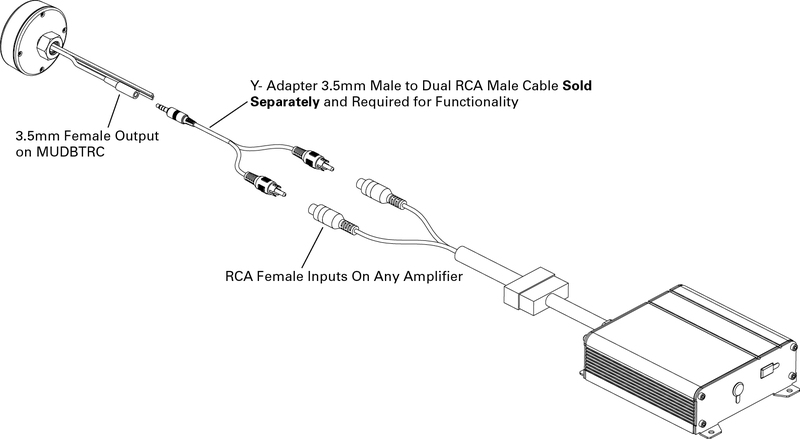 Other amplifiers may not feature a differential input and therefore audible noise may be evident when connecting to these amplifiers. 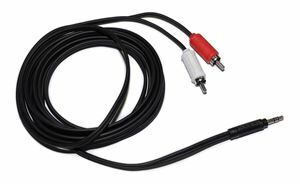 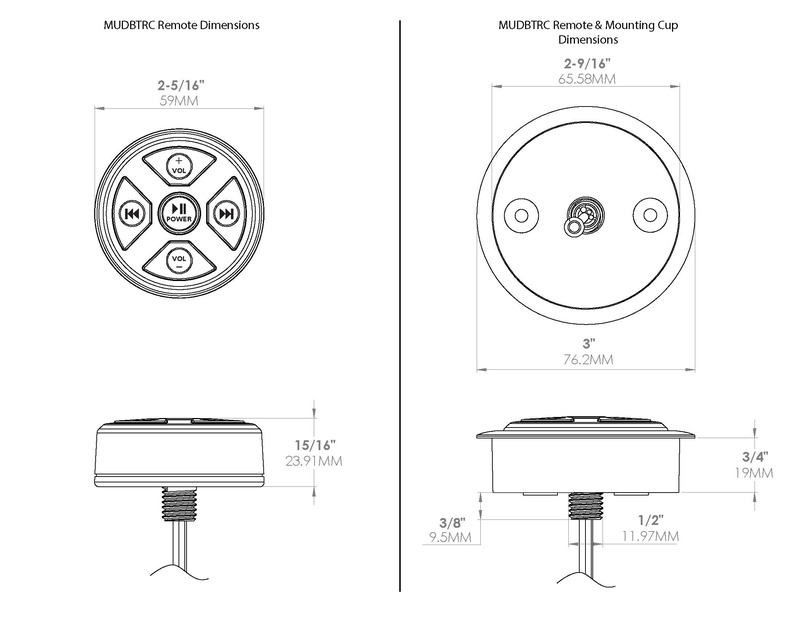 This problem can be fixed by either integrating a "Ground Loop Isolator with 3.5mm Cable" available from amazon.com or other marketplaces or using a MTX MUD series amplifier.